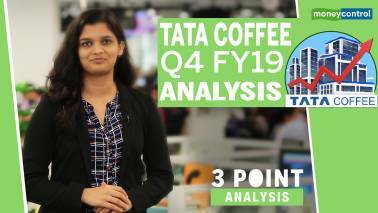 In this episode of 3-Point Analysis, Sakshi Batra reviews earnings of Sterlite Technologies. Sakshi Batra does a 3 Point Analysis of the operating statistics of the industry and the growth numbers. 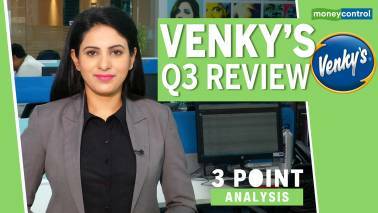 Moneycontrol's Vaibhavi Khanwalkar does a 3 Point Analysis on the company and its Q4 numbers. 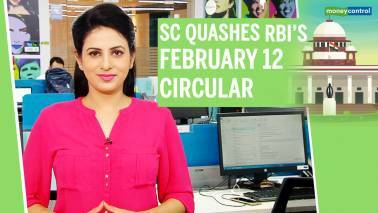 Sakshi Batra does a 3 Point Analysis of the Q4 fine print and explains how should investors position themselves on the stock now. 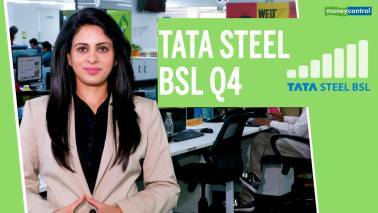 Sakshi Batra does a 3 Point Analysis fine print of the result of Tata Steel's newly acquired company. 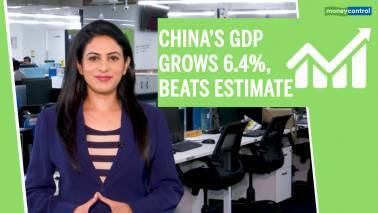 China's GDP growth of 6.4 percent in Q1 CY19 is a shade better than consensus, Moneycontrol's Sakshi Batra does a 3-Point Analysis on what the data suggests. 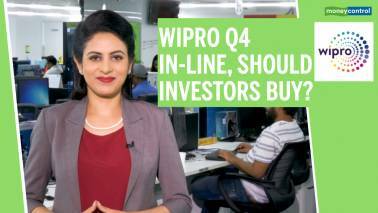 3 Point Analysis | Wipro Q4 in-line, should investors buy? Sakshi Batra does a 3 Point Analysis to find out if Wipro is an ideal defensive bet for investors. 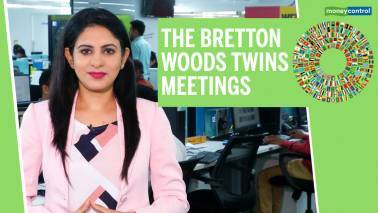 Sakshi Batra does a 3 Point Analysis of the observations of the IMF meeting and what does that imply about global growth. 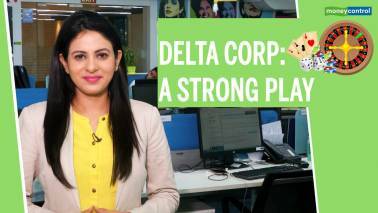 Sakshi Batra discusses the factors that led to Delta Corp's stellar performance in the last quarter of FY19. 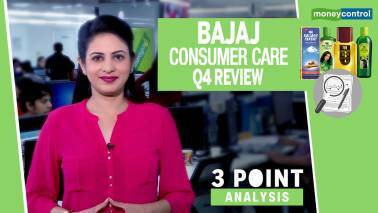 Sakshi Batra does a 3 Point Analysis of the Q4 numbers and the outlook on the company. 3 Point Analysis | How has FY19 been for MF flows compared to last year? Himadri Buch does 3 Point Analysis on each of these mutual fund categories. 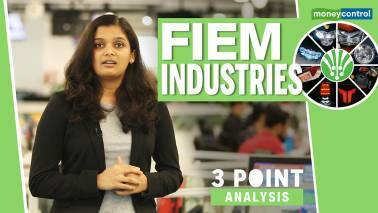 Vaibhavi Khanwalkar does 3 Point Analysis on the deal and what it means for investors. 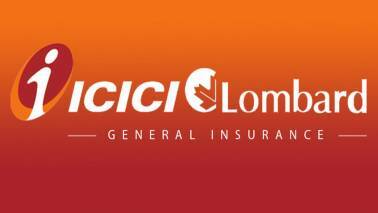 Vaibhavi Khanwalkar does a 3 Point Analysis on the impact of these projections on our economy and the equity markets. 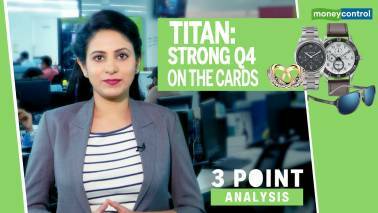 Sakshi Batra does a 3 point analysis of the expectations of growth in Q4 for Titan, and whether it is the right time to invest in the stock. 3 Point Analysis | Markets at record high: What should you do? Sakshi Batra does a 3 Point Analysis to find out the best strategy for investors. 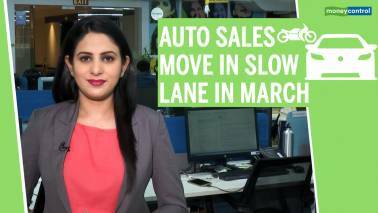 Sakshi Batra does a 3 point analysis of the sales numbers and the outlook on the sector. 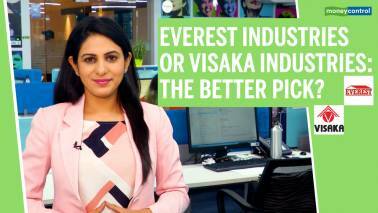 3 Point Analysis | Everest Industries or Visaka Industries: The better pick? Sakshi Batra does a 3 Point Analysis of the quarterly performance of these companies to understand the sector dynamics and the way forward. 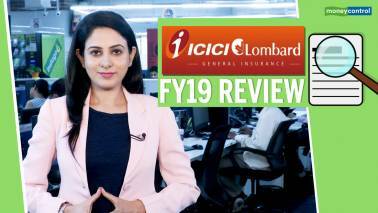 Vaibhavi Khanwalkar does a 3 Point Analysis on the company's Q3 numbers. 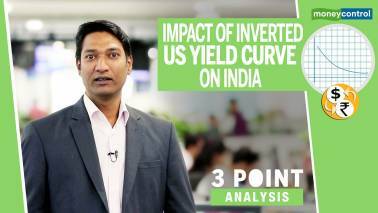 Moneycontrol's Jerome Anthony does 3 Point Analysis on what the inverted yield curve means for India. 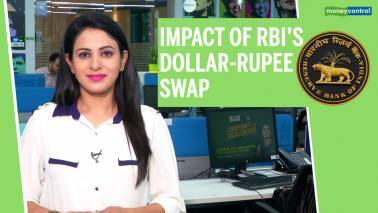 Sakshi Batra does a 3 Point Analysis of how the swap will impact bond yields and corporate funding. 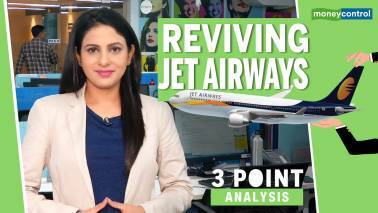 Sakshi Batra does a 3 point analysis of the latest developments and what lies ahead for cash-strapped carrier. 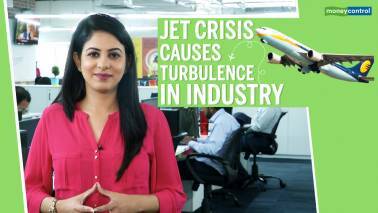 Moneycontrol's Sakshi Batra does a 3 Point Analysis on the fine print of the company's Q3 performance. 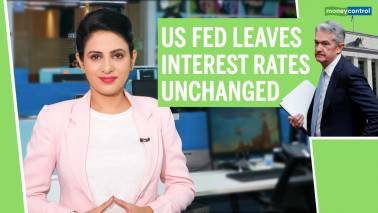 Sakshi Batra does a 3 point analysis of the reasons given by the Fed to not hike rates and what it means for India and other countries.